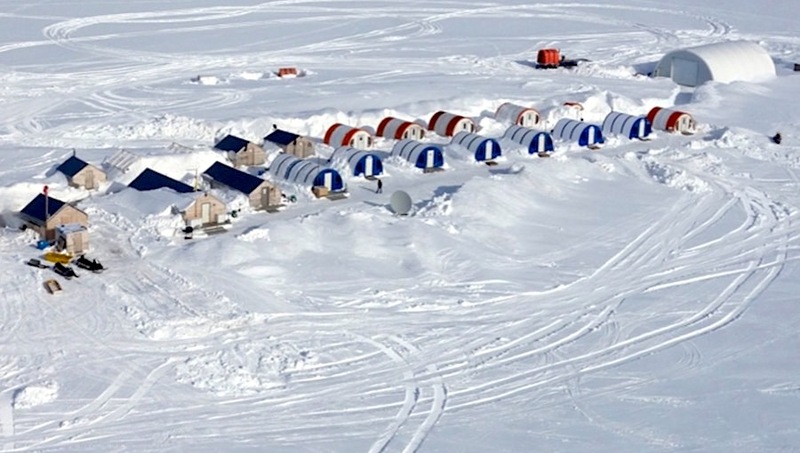 Anglo American’s De Beers said Thursday it had completed the acquisition of Peregrine Diamonds, the company behind the Chidliak project in the Canadian territory of Nunavut, as the world’s largest roughs producer by value needs to replace its closing mines in the country. The C$107 million-deal ($82m), announced in July, extends De Beer’s footprint in Canada’s frozen north beyond the Gahcho Kué joint-venture, which recently achieved full production. Diamond giant has gained the Chidliak diamond project in Canada, which hosts at least 74 kimberlites, eight of which are potentially economic. “We are very pleased to complete the addition of the Chidliak resource to De Beers Group’s world-leading diamond resource portfolio, and to extend our presence in Canada,” chief executive Bruce Cleave said in the statement. Peregrine Diamonds was founded by Eric Friedland, brother of mining legend Robert Friedland, who was involved in the development of assets such the Oyu Tolgoi copper mine in Mongolia and Voisey’s Bay nickel mine in Canada. Canada produces about 10% of world’s overall diamond output by volume and about 15% by value. The country has historically provided De Beers leverage when it negotiates sales rights with host governments in southern Africa, especially Botswana, where the diamond giant has its two largest mines.